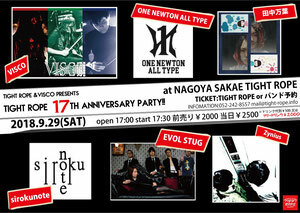 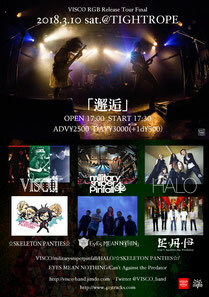 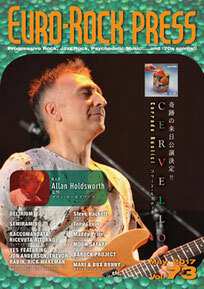 「TIGHT ROPE 17th Anniversary Party!!」情報解禁!! 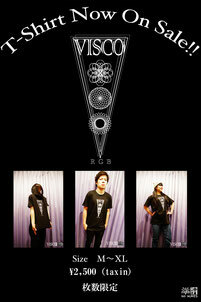 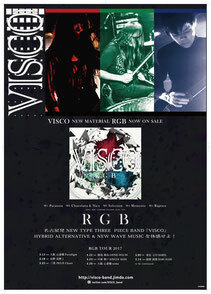 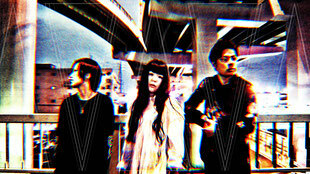 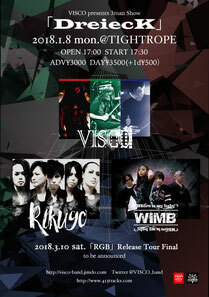 VISCO RGB Release Tour Final「邂逅」情報解禁!! 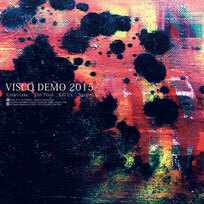 (c)2013 VISCO all right reserved.